Looking for somewhere different for your next event or meeting? Charterhouse Priory, is that place. A former Carthusian monastery with a rich heritage set in amazing, peaceful parkland just outside the city centre. 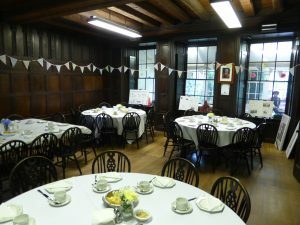 We have facilities for small, formal and informal meetings and a wide range of events, dinners, weddings, baby showers and similar activities. 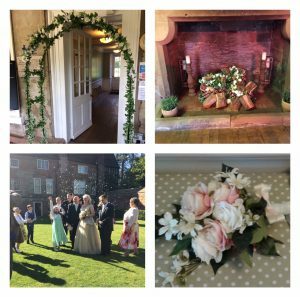 Charterhouse Priory is licensed to hold marriage ceremonies and civil services. We have various rooms available and suitable for different uses, they can be arranged in a variety of styles to suit your needs.